20% of users rated this business as excellent or very good. My puppy came to us at 9 weeks on royal canin so we continued with it. Poor fudge had constant loose poos, sometimes with blood in it. His coat became patchy and he kept chewing his feet and scratching. Our vet tried everything but the only time he improved was when we put him on chicken and rice to help his tummy. 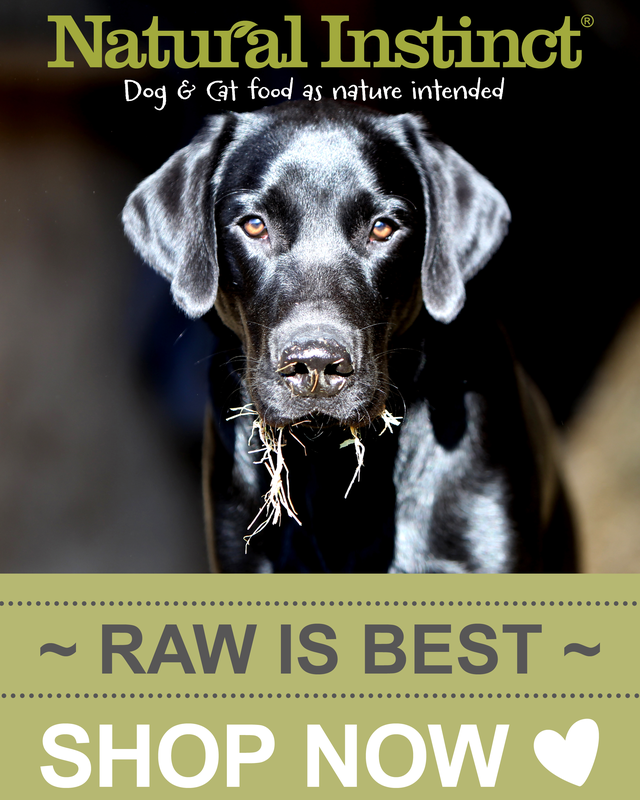 We were told that royal canin was the best food, however, after researching it ourself we decided that it wasn't as good quality as we believed, in fact it was downright low quality. We changed our puppy immediately to a raw diet and noticed the instant change in him. He is now on a mixture of Eden holistic and raw and is almost 1. He's healthy, happy, his coat has come back thick and glossy, his weight is now normal and so is his poo. I bought tilly home as a pup on royal canine at first she loved it, she is now 18 months old and hates it, iv tried her on several royal canine foods but when i put it in front of her she just looks at it then walks away and goes into her bed. it can be down hours before she eats it,her coat as gone dull and the smell from the gas she produces is terrible, she goes to toilet any were between 3 and 5 times a day, today iv made the decision to change her onto another brand as tilly just is not a happy doggy on this food. My puppy came to me on Royal Canin so I bought a bag to continue with once I got him home. I was astounded by the sheer volume of mess he produced a good 5/6 times a day. It would smell and always be a softer consistency at times runny and he had a bloated little tummy and such bad gas he could clear a room! I did some research into dog food and for the price of a bag of this stuff the contents is horrendous! Nothing but grain and corn with a minuscule amount of meat sprayed in fats for it to smell appealing to the dog. My pup gobbled it down but hardly surprising with it smelling so strongly. I'd advise anyone thinking about Royal Canin not to waste their money and instead invest in a better quality food. 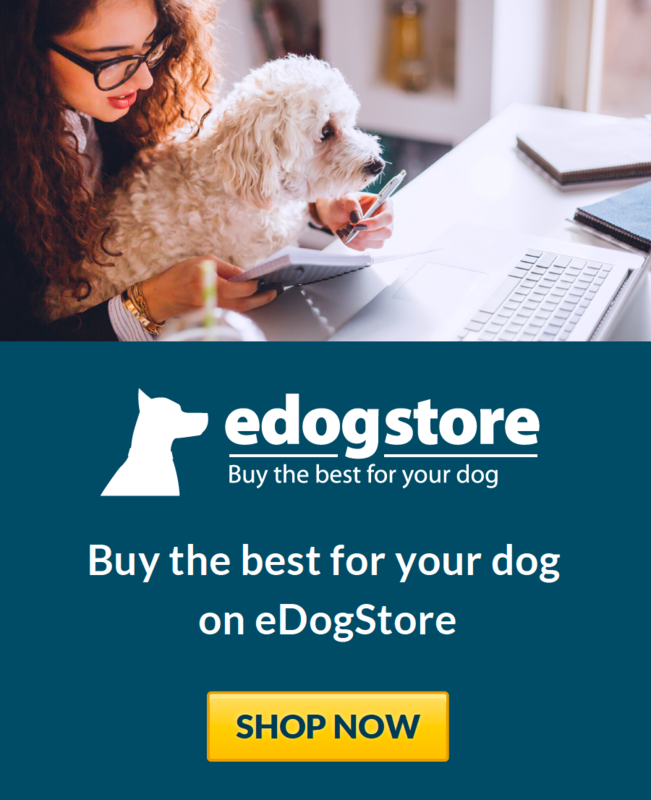 There is something in here that is very attractive to dogs but they don't know much about what is good for them when it comes to EEC permitted additives and preservatives. I prefer to feed natural ingredients of good quality that can do them only good. If you can afford a sack of this there is much better stuff on the market for the price. Our puppy came from the breeder on this and was clearly doing well. However my research showed that there was better feed to be had for the same price and I decided to change once she was settled with us after 2-3 weeks or so. However I started the transition after less than 1 week as our puppy fed so slowly and did not seem to be enjoying her meals (OK I realise I'm anthropomorphising here but none of our previous dogs have ever eaten so slowly or left meals unfinished). From my point of view the kibble is also awful to handle - it's very greasy and, although I never took to using a glove to pick it up, I have thought about it and always need to wash my hands after to get rid of the fatty sensation. She is now well on the way to transitioning over to another feed and doing very well - clearing her bowl fairly rapidy each meal time. Noticed a huge difference in my dogs coat after 3 weeks on royal canin. I'm forever being asked what he's fed! It is fairly pricey, but a large bag lasts me about a month so it does seem to go a long way. I would definitely recommend it, I had tried so many other foods and was starting to lose the will, so it is a huge relief to finally find something that suits him so well. I was recommended Royal Canin by a fellow goldie owner and I am sorry I followed her advice. Buddy came up with nasty infected spots all over his stomach. I read up and educated myself and move onto decent brand with no fillers and nasties. Buddy is healthy happy dog as a result. Avoid the junk people, that's all I can say. This is the food that our vet recommends. I think they must be having a back hander from the company because its full of skank I wouldn't want to feed my dog. Luckily I read up and know better now. I have a Bulldog and have tried numerous feeds on the market. He has always suffered with skin issues and i was starting to wonder if it would ever change! after a friend recommended Royal Canin, i was dubious it would make any difference. But after 2 weeks there was a huge change in him, his skin was visibly shinier. Less scurfy and i also noticed a difference in his stools, being much firmer than before. I would highly recommend Royal Canin. In view of its price I thought that Royal Canin would be a top food and my vet promotes it heavily. Well I have to say I have been very disappointed as this appears to be another example of marketing over content. It has a high grain content and my dog often left large amounts and his coat started to look dull. I was also concerned when I read that it contained unnamed additives so will not be by royal appointment for my dog!